Practo is a new healthcare app that helps users find a doctor near them, book appointments, consult with specialists online, have medicine sent to their doorsteps, and access their medical records anywhere they need. 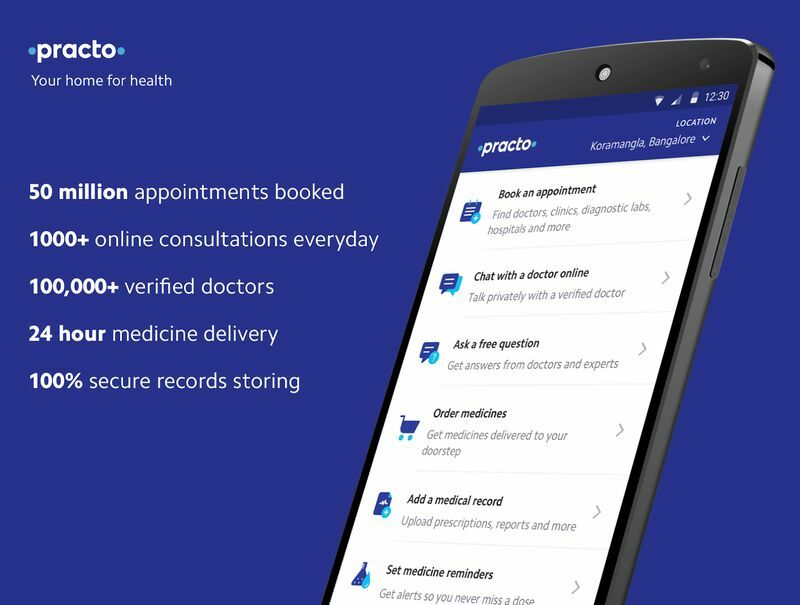 Like many other healthcare apps that are available, Practo enables users to chat to real doctors through its platform so that they can get a better understanding of what their symptoms mean, so that they can figure out what their next steps should be. 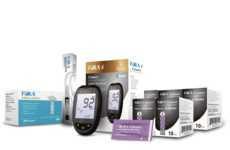 Not only that, but Practo is ideal for users who have arrived in a new city, who are looking to connect with the right doctor that suits their needs. Practo assists in this by categorizing different specialists based on the user's geolocation, and allows them to view patient feedback.